Fleuroselect presents the 2020 Gold Medal winners. Each one of these breeding breakthroughs obtained an outstanding score on innovation, beauty and garden performance, convincing judges and Entries & Evaluation Committee to award the Gold Medal. These winners are available in 2019 to the growers and will be for sale at retail level in 2020. This new variety from seed has been developed to be competitive with the latest cutting-raised varieties. Madonna has nearly perfect uniformity in height and habit, resulting in better branched and bulked plants. 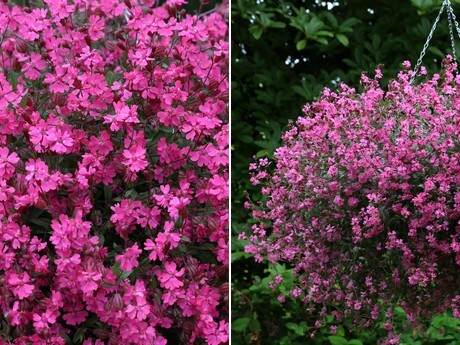 Madonna is easy to care for, builds new flowers over the fading ones and flowers from summer to early autumn. A Gold Medal is awarded to a breakthrough in breeding. 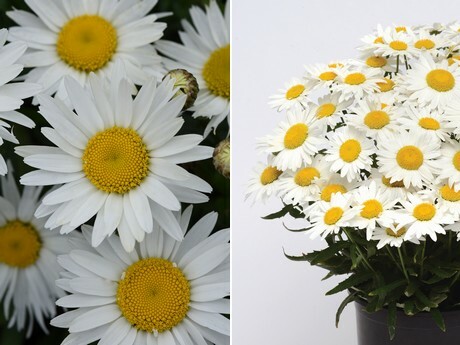 Madonna is a highly improved Shasta Daisy from seed that oﬀers a genuine alternative to the vegetative varieties. Thanks to the improved uniformity in height and habit, the jury members were unanimous in handing out the Medal. Silene pendula Sibella Carmine - Van Hemert & Co.
Sibella Carmine is a multifunctional colour blast for pots, containers and bedding. Growers can produce this Silene either as a new early spring flowering biennial or as a classical annual to diversify the standard bedding range. Highly impressed with the intense colour, bright semi-double ﬂowers and early ﬂowering, the judges were united in awarding this Silene with a Gold Medal. Baby Rose is Takii’s latest new-born in non-trailing Tropaeolum. Like other Nasturtiums, Baby Rose is an excellent home garden performer. 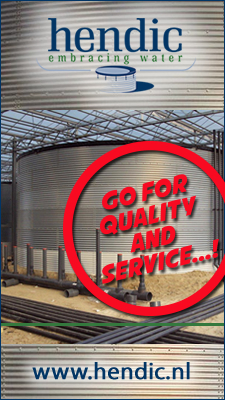 Thanks to its very compact plant habit, Takii also foresees new commercial possibilities in pack and pot production. With its new deep-rose ﬂower colour and small dark-green foliage, Baby Rose is an addition to the existing seed packet assortment to cover larger outside spaces and landscapes. 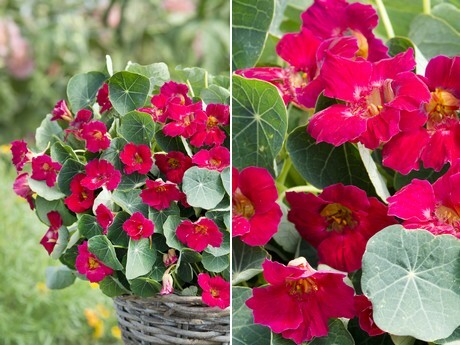 The jury appreciated the very compact habit, the innovative colour and also clearly saw the potential of this new variety as a pot item, therefore awarding a Medal for 2020.